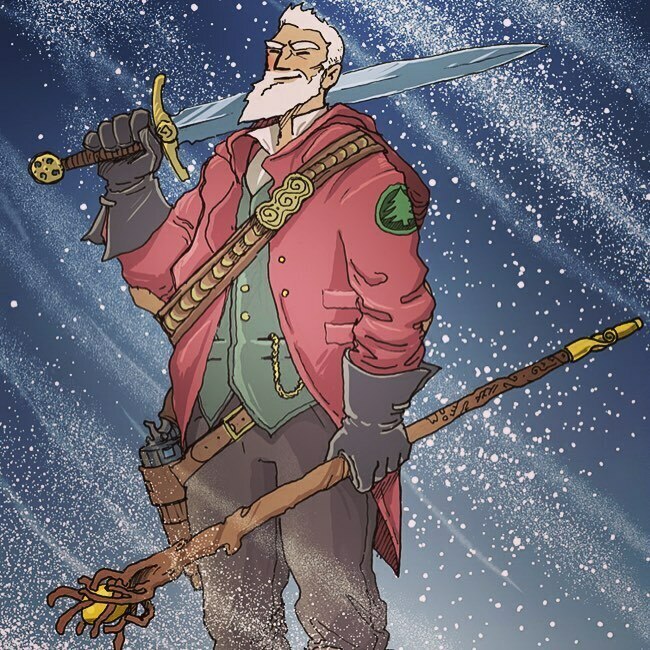 This week we begin a B13 adventure campaign where Santa of B13 Prime decides to spread his cheer to other alternate earths in the Multi-Verse. And who are you gonna call? Fringeworthy! Your team becomes Santa's Little Helpers!